After almost 2 hours of back and forth at Razor Hill, we took the fight to the Barrens. We would later learn that was our biggest mistake. As we proceeded to innocently attack crossroads, merely doing our part to maintain enrich world PvP (similar to a farmer tilling his field), the loathsome Horde gather ’round to watch, unflagged. Waiting. Building. Scheming. Plotting! Once they had a larger force, they attacked! Little did we know, dying was only the beginning. 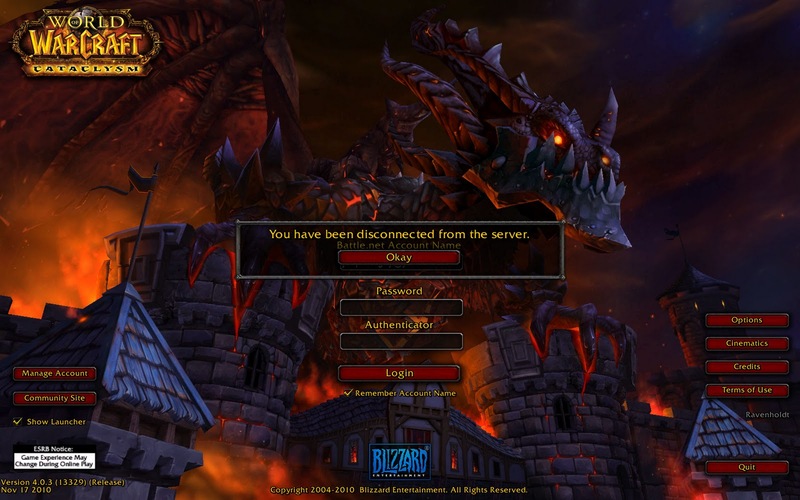 Our entire raid began to disconnect. Reconnect, disconnect. Repeatedly! The Horde have finally found the ultimate PvP weapon! After a half an hour I am STILL unable to log in! great event summaries lately Ker. Good job! =) I love coming home from work and being able to read about the atrocities inflicted upon the denizens of Azeroth. Previous story We defended Wintergrasp!